Love starts with the first breath we take in this world or even before it in mother's belly. We love our mother, father and family members. As we grow, we start liking and loving and our friends. Than we find someone special and feel an attraction. This may be love or just an infatuations. Well, time is better judge in this case. We can help you in sharing some unique, clean and adorable ways of expressing Love to make you more better/loyal in this field. 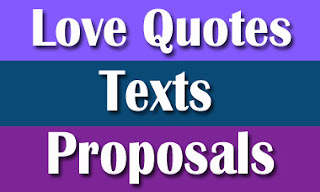 You can read - Love Quotes, Love texts and Love Proposals. This stuff is going to make you more expressive and everyone loves you when you say everything you feel about them. Life is short so don't wait for any right time. If anyone make you feel butterflies in your tummy, you must go and tell them. Unsaid word can not give you good results. "There is something special about your hug. It is the cure for my all disease. My stress busts with your touch. Your eyes make me feel so relaxed." "Love doesn't say that you both should stay together 24*7. It teaches you how to understand one another's and how to adjust in distances. It is the feeling belongs to heart not bodies." "You're the wonderful gift for me and I always going to take good care of you. I;ll make sure that nothing could hurt you. All troubles, coming for you, need to fight with me." "I really find each day too short for all of the thoughts I want to share, all of the walks I want to take with you, all of the moments I want to create with you." "You love me and I love you - It is blessing of God. May our bonding keep on being stronger and more stronger." responsible heart with lots of love." "Just finished my dinner and now in my bed waiting for your text so that I can share my heartiest feelings with you." "Hey where were you whole day? I was into your heart." "You know when you say something to me with your eyes, you look damn beautiful. 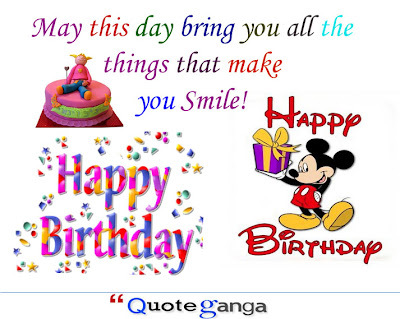 Your smile, style and innocent talks always live in my heart and mind." "Everyone is sleeping around me and I am messaging you because it gives me an ultimate pleasure. I feel so important when I receive your reply." "I realized real purpose of my life when you came into it. "Do you know when you send 'bye' me still wait for another text.. When you look back, I still wait for another kiss." "Yesterday I saw you and I spent whole night thinking about you. Somehow I feel that you too like me. Can we date?" "I don't say that I am the best person for you but yes I can say it confidentially that no one can love and care for you as much I do." "I tried a lot but can not live away form you so will you be my girl so I could love you for the rest of my life." "I this shopping mall, front of big crowd, I proudly saying you - Will you make my my heaven on this earth by being my better half?" "I am too shy to express my love for you. Will you accept me as I am?"